In a follow up to their earlier investigation, NBC Nightly News reported last week that IVC filters manufactured by CR Bard continue to cause patients to suffer major injuries. What was most compelling about the report, though, was the interview with Dr. William Kuo at Stanford. Dr. Kuo has gained a reputation in the vascular surgery world as being one of the only surgeons willing to remove IVC filters that have become deeply imbedded in the vena cava — and which other surgeons are unwilling to remove for fear of losing the patient. He has never testified on behalf of a plaintiff and yet he had incredibly strong words for the manufacturer of the G2 filter. A confidential memo written in December 2005 by a Bard vice president soon after the G2 was cleared by the FDA shows his concern about “problems with…migration,” “tilting” and “perforation.” The Bard executive also noted that Bard had another filter on the market that had virtually no complaints. “Why shouldn’t doctors be using that one rather than the G2?” he asked. 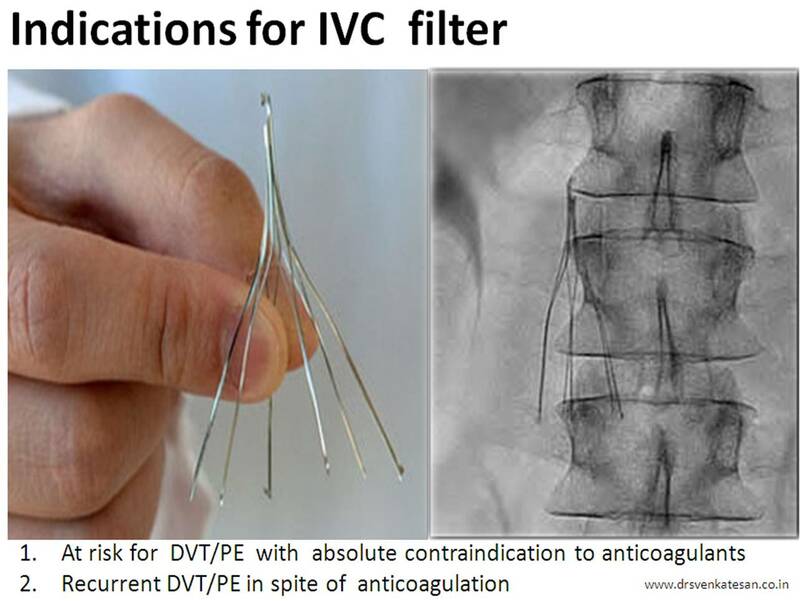 If you have been injured by an IVC filter, please contact Cowper Law at 877.LAW.3707. This firm has recently filed a dozen lawsuits against both C.R. Bard and Cook Medical Inc. in both MDL proceedings. We are very active in this litigation. Email Moze Cowper at: mcowper@cowperlaw.com to discuss your potential claim.